Adding. premium. cookies. to its product rànge. Cremica has. just. 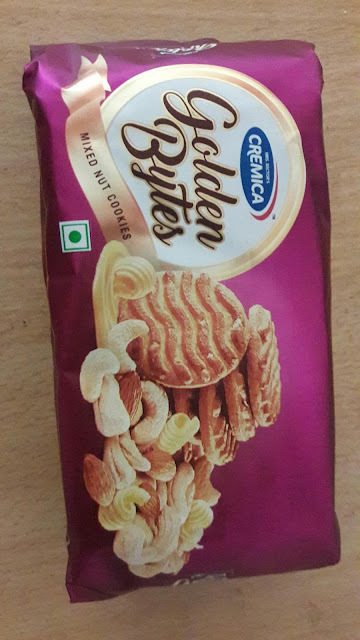 followed what other biscuit manufacturer has done ie premiumization of biscuits . Customer are ready to spend on indulgence with distinct taste and flavour . Competition comes from Good Day of Britannia , 20 -20. from parle ,Mom magic of ITC.